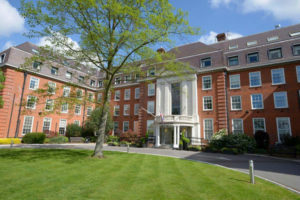 We often get asked for recommendations for venues to host a funeral reception, wake or celebration of life in Richmond, Kingston and surrounding areas. 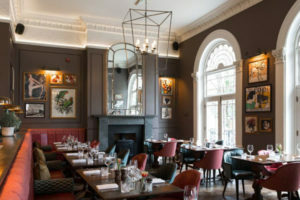 There are many venues, from hotels, restaurants and pubs to local clubs, theatres and community venues that cater for intimate family gatherings through to larger groups. Here is a list to help you find one. 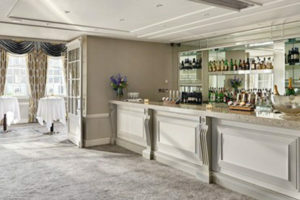 Stylish hotel restaurant and outdoor area set in a smart Victorian townhouse overlooking the Thames near Richmond Bridge – a chic venue for a funeral reception. 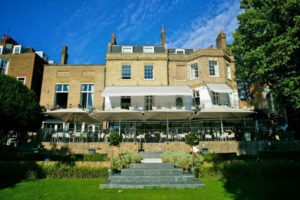 Private rooms available, high-ceilinged spaces with old-world charm and a casual elegance overlooking the River Thames. Parking can be a little tricky, but the ambience is perfect for a wake or funeral reception. 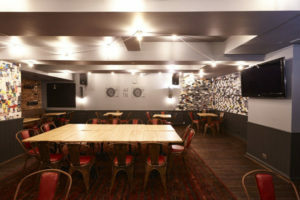 Rugby-themed pub venue with two function rooms available for funeral receptions, conveniently located near Twickenham railway station. 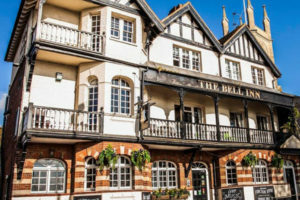 Young’s Real Ale pub, restaurant and boutique hotel with two spaces for hire for funeral receptions and celebrations of life. Located directly opposite the Elizabeth Gate at Kew Gardens. 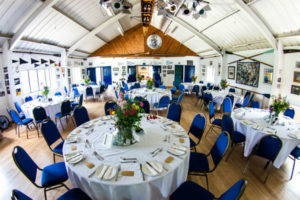 The Coward Room and Yardley Room makes the ideal self-contained function venue for a wake in Hampton Hill. Dolce Vita provides a simple buffet for a family gathering following a funeral. Mauricio the owner is charming and empathetic. 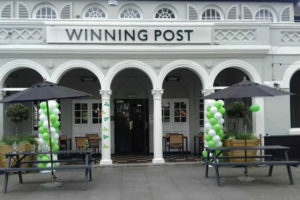 Traditional English pub near Richmond Park – perfect for an informal post-funeral drinks reception with an optional buffet. 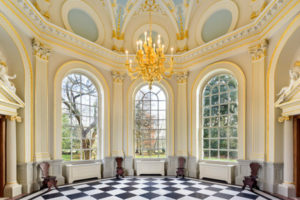 Orleans House Gallery and the stunning Octagon Room provide the peace of the countryside within an urban landscape for a serene funeral reception. 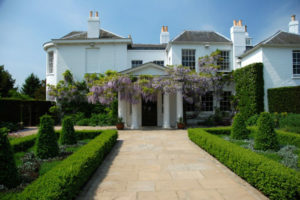 A beautiful Georgian mansion in the heart of Richmond Park. Belvedere and Russell Suite are available to hire for funeral receptions. 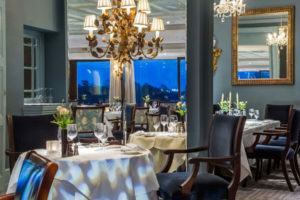 The River Room at the Petersham Hotel is perfect for a smart funeral reception as the room has a lovely terrace with River views. 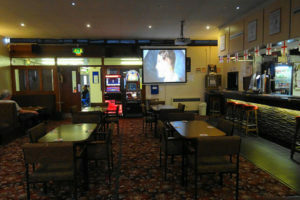 Two bar areas available for hire provide a traditional and simple environment with catering and free parking. 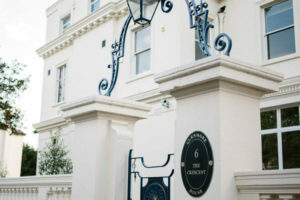 Elegant Georgian spaces at this hotel at the top of Richmond Hill, with private dining rooms and a large function suite suited to a large funeral reception. A discreet and quiet venue for those occasions when privacy is important. 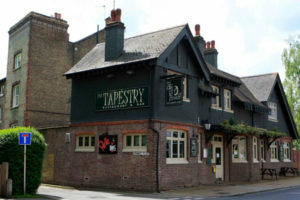 Convenient location near Strawberry Hill Station with a car park. 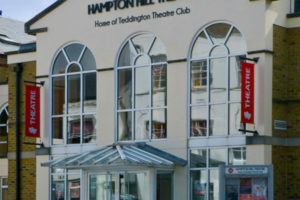 A social club in the heart of Teddington with a car park for about 15 cars. Ideal budget funeral reception venue. The Alexander Room, with its private terrace, is ideally suited to small family gatherings. 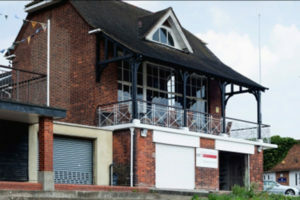 A lovely function room with own bar, toilets and south facing balcony which overlooks the River Thames. 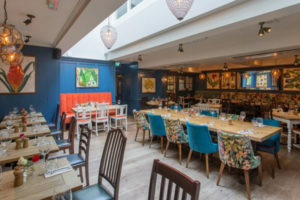 A family run restaurant and bar with upstairs private dining room in a comfortable, relaxed environment. 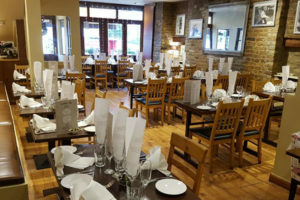 A choice of good sized function rooms for large or small private gatherings, with in-house catering for funeral receptions. 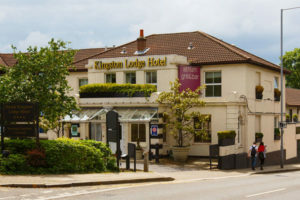 Beautiful building with smart bar and restaurant, renovated in 2019 to a high standard, with parking near Teddington Station. 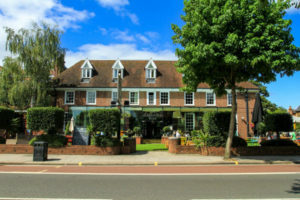 Gastro-pub in Mortlake, lovely food with a private garden with Tapas Bar and Restaurant. Close to Mortlake Crematorium. 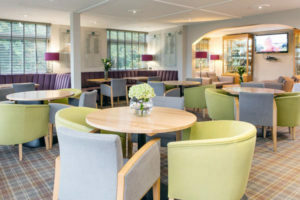 A beautiful and tranquil location, with an intimate space ideal for a smaller gathering on the first floor for a funeral wake with drinks and buffet. 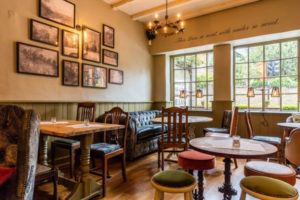 A cosy room and courtyard area available, ideal for a small wake or family gathering. 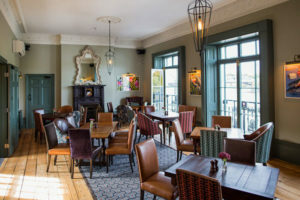 Magnificent balcony views over the river from Eel Pie Island, with flexible space that can accommodate 80 guests (standing/buffet) or 60 for formal seated dining. 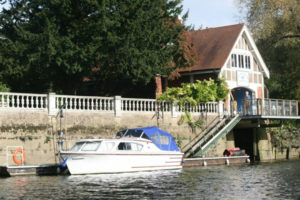 Perfect for those looking to celebrate the life of someone with a river connection – but you do need a member to propose you. 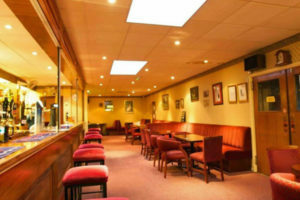 Trimble bar is often used for funeral wakes and celebrations of life. Reasonable prices. 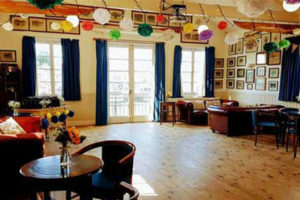 Good food, big function room for funeral wakes. 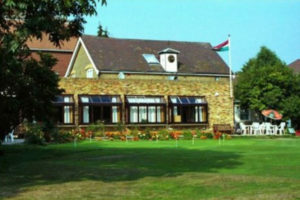 Located near South West Middlesex Crematorium, with easy access to the M3 and M25. A selection of menus and refreshments from which to choose for a funeral reception including finger buffets and traditional afternoon tea. 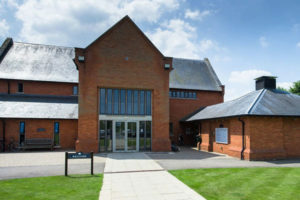 A short drive from Kingston Crematorium. From a simple buffet to a large wake, or just somewhere private to reflect with family and friends. 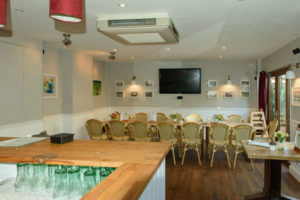 A private function room upstairs with a bar area, offering privacy and comfort in a beautiful and serene setting. 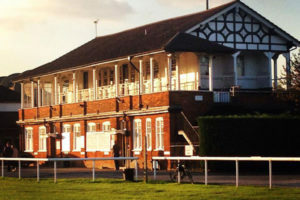 Traditional clubroom, which includes a bar and large balcony, located a short stroll from Hampton Court. 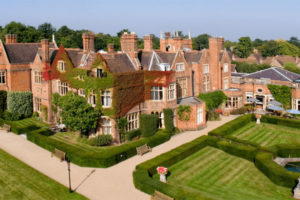 Victorian, Grade II listed building and is set within four acres of peaceful landscaped gardens, with elegant ground floor garden rooms which are often used for funeral receptions. 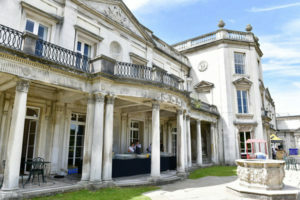 Stunning Grade ll listed Georgian mansion set amidst landscaped gardens close to Richmond Park. 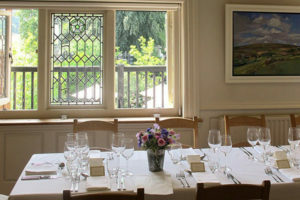 Perfect for a secluded wake or family gathering with stunning views. 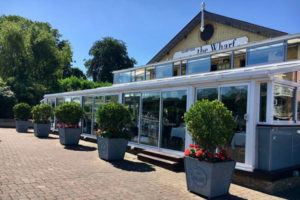 A quiet ambience and peaceful location makes this Grade II listed Georgian riverside venue the perfect funeral reception venue. 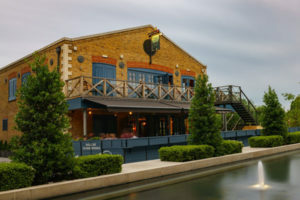 A truly striking pub perched on the Thames, large wrap-around windows give impressive views of the river. 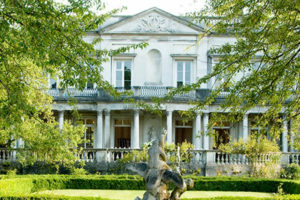 Iconic 18th century villa with high ceilings and tall windows giving views of Richmond Park. 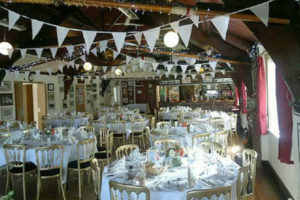 Historic boathouse on the river with two function rooms, catering provision and bars, suitable for a funeral wake.